Albert Fry Associates’ expertise and experience in the field of structural engineering extends to over 30 years. 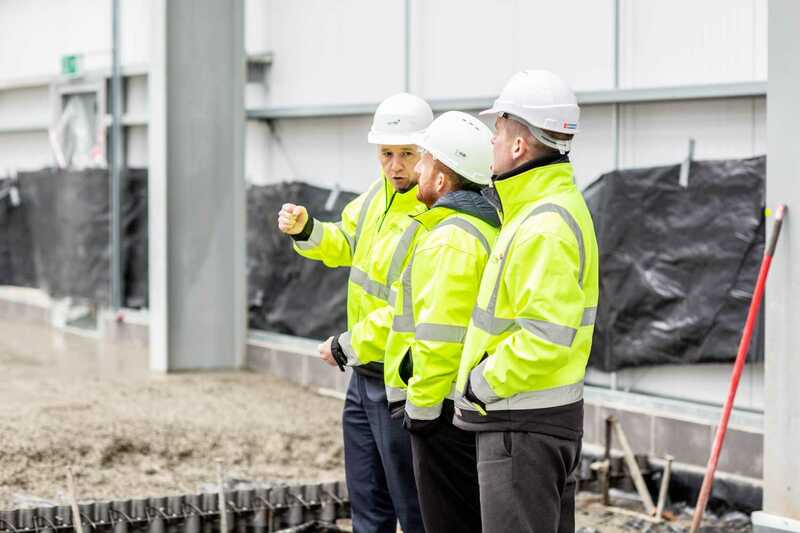 During this time, we have forged strong relationships with many Owners, Developers and Contractors to grow a portfolio of successfully delivered projects across the Irish and UK built-environment. 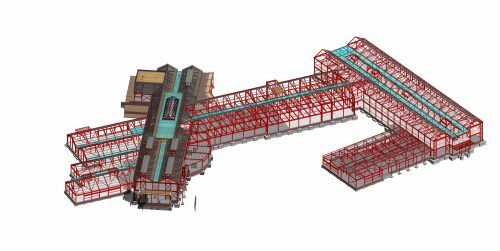 We pride ourselves on providing bespoke, director-led intelligent 3D model-based designs. 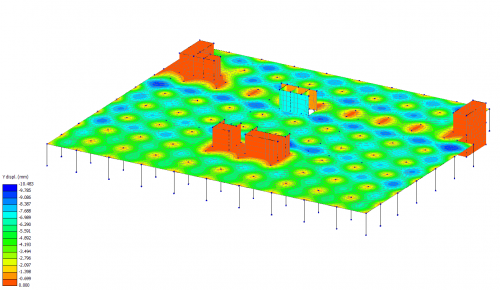 Our models are developed using advanced structural modelling and analysis software, coordinated and communicated using Building Information Modelling (BIM) workflows. Our engineers undertake Continuous Professional Development including attainment of membership of the Institution of Structural Engineers. Our joint managing director Jim Kerr has attained Fellowship status with the Institution of Structural Engineers, recognising his experience and expertise in structural engineering as well as his significant contribution to the profession. Our directors take pride in developing a creative approach to our designs in collaboration with all project stakeholders and design disciplines. This approach extends beyond the routine to embrace every opportunity to promote high-quality, sustainable and cost-effective solutions to meet our clients’ objectives.